Character training is teaching of our children godly character traits and how to live them out. It is no replacement for relationship with the Savior. Rather, character training is instructing our children in biblical submission and obedience to the Lord, while the Holy Spirit is the one who changes our children’s hearts and compels them to follow Jesus. 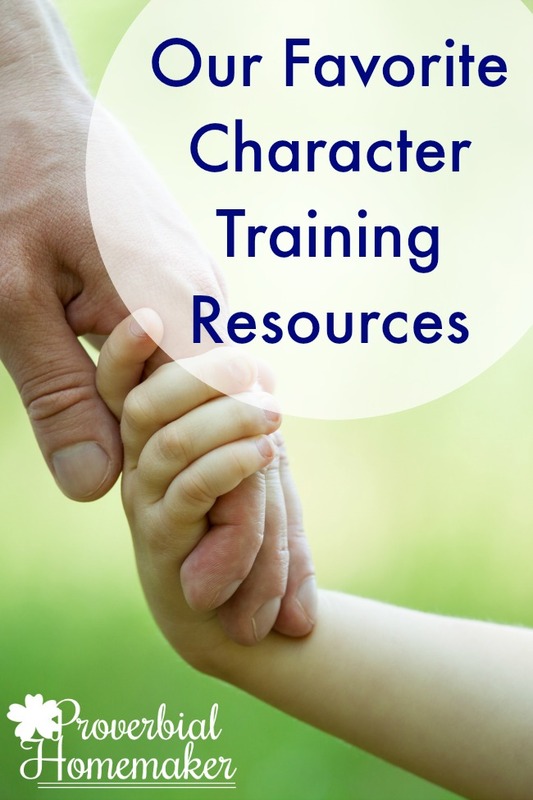 These are our absolute favorite character training resources in our family. We have used and loved these, and want to share them with you! I am keeping this list updated as we discover more. I hope you are blessed by it! I have mentioned Doorposts several times on this blog. There’s a reason for that! Their resources have proven to be the most thorough and helpful to us as we face parenting struggles and follow God’s leading for our family. For Instruction In Righteousness: This is a topical study of behavior challenges that provides scriptures, suggestions for identifying the heart issue, ideas for training and discipline, and so much more. When we hit a parenting speed bump, I begin praying and then pull out my For Instructions in Righteousness alongside my Bible and begin digging deeper. The Charts: Doorposts provides helpful tools in the form of charts. We use the If-Then chart at all times, as well as the Blessings Chart, Go to the Ant Chart, and Brother Offended Checklist as needed. Hidden Treasures. This is a unique resource that gives our family a fun and effective way to study and learn from the proverbs together. Read my review. Much more. Actually, we have already purchased most of the Doorposts products! But every year we continue using the materials we already have and buying more. They are worth the money. My Brother’s Keeper – This is a 4-week in-depth Bible study on the subject of sibling relationships. Through stories of 10 different siblings from the Bible, it teaches kids God’s plan for their sibling relationships and how to treat each other well. Because I Said So – In this study, kids learn about people in the Bible who struggled with obedience, learning from them how to obey God rightly. It’s a 26- page study that includes HOW, WHY, and WHEN we should obey. Developing a Quiet Time – In this study, kids will learn the process of having a daily devotional time with kids, practicing it and developing it into a sustainable daily habit. Such an important part of our walk with Christ! 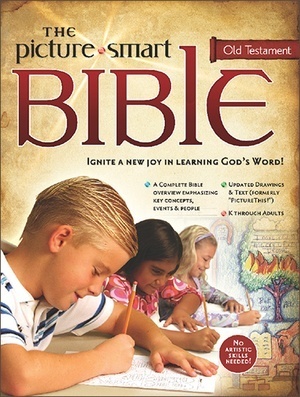 The Picture Smart Bible is a creative and hands-on way for kids to study the scriptures! They will trace and color their way through each book, one page at a time, learning and presenting the stories to help aid retention. 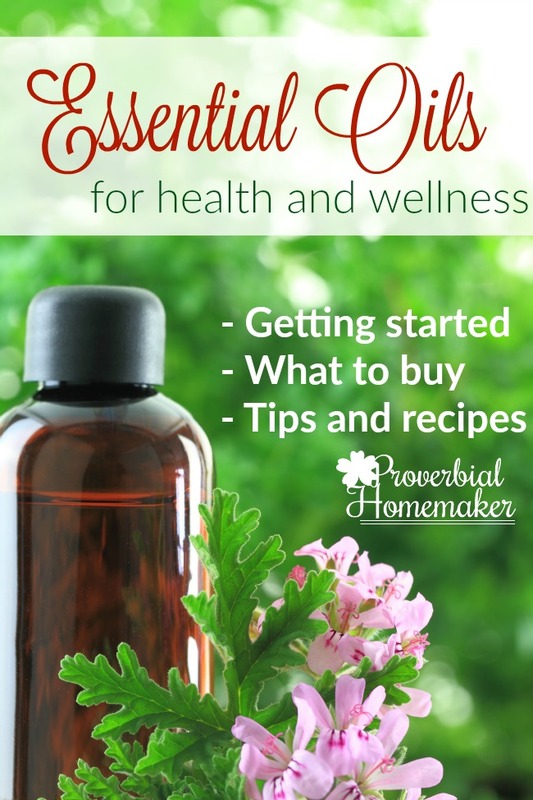 We have used this in our home more recently and just love it! It’s a great supplement or complete family devotion. Read my full review here. 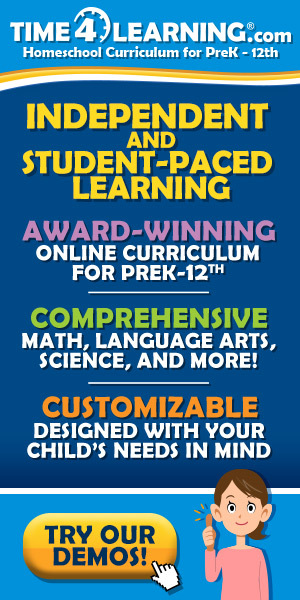 Character Concepts, formally The Learning Parent, is a business and ministry by Rick and Marilyn Boyer. 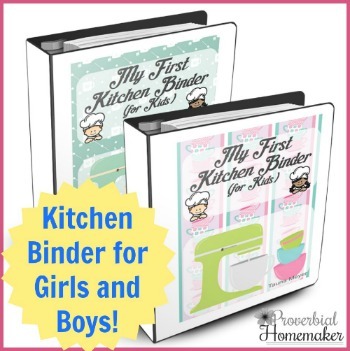 We heard the Boyers speak at a homeschool convention about four years ago, and since then they have grown to be a part of our parenting toolbox. Crossroads of Character and Character Trails: These two character books have been my kids’ favorites as devotionals. They ask me to read the stories over and over! 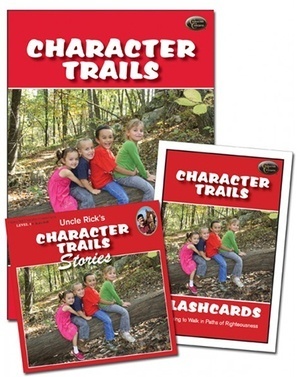 Read my review of Character Trails. Proverbs People Books 1 and 2: These are great books for teaching the the principles of proverbs, especially for older kids who can write, although youngers can learn from them too! Read my review. More! There are several more resources we have our eye on, including the Uncle Rick recordings. Child Training Bible: We use the Child Training Bible in our home all the time. It is a really great resource for studies with my kids, spontaneous devotions, or quick reference for an issue that may arise during the day. See my full review here. Virtue Training Bible. I am currently working on putting together a Virtue Training Bible as well, so keep your eye out for a review and giveaway in the future! What are some of your favorite character training resources? What a great resource, Tauna! I’m pinning and sharing! Thank you! Great list! 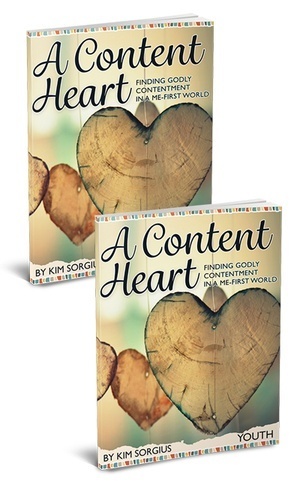 I am featuring you for the Hearts for Home blog hop this upcoming week:) Also, we have used and loved http://www.characterjournal.com for character training as well as the book “Sword Fighting”…both are great! This is a great list! We use a lot of these same resources in our family. I keep looking at the Doorpost items and wishing I could order more soon. All I have so far is the Polished Cornerstone book. We are building our Child Training Bible right now during bedtime devotions, and using Picture Smart Bible for our homeschool right now. The children are learning a lot! I was wondering if in the future (or if you already have) done a post(s) on how you incorporate these into your days? I’m wanting to start but have a hard time putting them into play. What a great list of resources. Do you have a suggestion for which ones would be most useful with a 4 year old? So far we just have the Training Bible.